Starting in 2010, Hawaii will require that all new residential developments require solar hot water to receive a building permit. Â This is the first local government in North America to pass such legislation. Â Way to go Hawaii! Â Thanks to ecogeek for the tip. 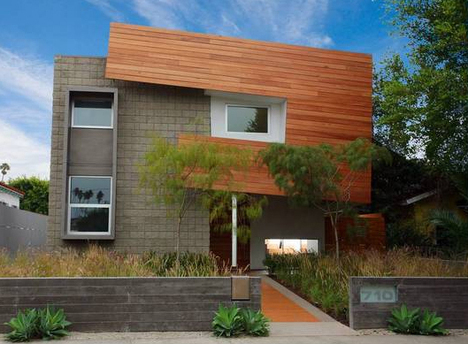 Want To Buy A LEED Platinum Home? If you’re in the market for what may be the most environmentally friendly home in California, Project7ten is up for sale at Auctionwire. Located in trendy Venice, it’s not cheap, but the savings and high profile nature of the home will likely make for a quick sale. announced today at the Union of British Columbia Municipalities convention.